Here it is lady's and gents. 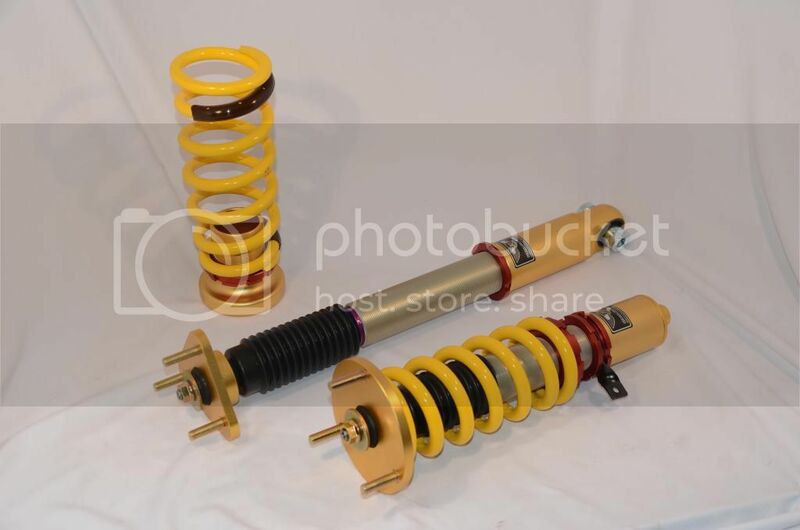 4th gen Lexus GS Fsport AVS compatible coilovers. spring rate offered 14/12, 12/10 and 10/8. Best of both world!, AVS sports + function with benefits of a coilover system. so Shawn... These are expensive material being used on the coil-overs. what part of the coil-overs are 7075 Aluminum? Last edited by sam430; 07-18-14 at 04:17 PM. Man can't wait for it to arrive, I want to install them so bad. Other than springs, bolt, rubber pieces etc it's all 7075. But for rwd the bottom fork is steel. Just ordered a set! 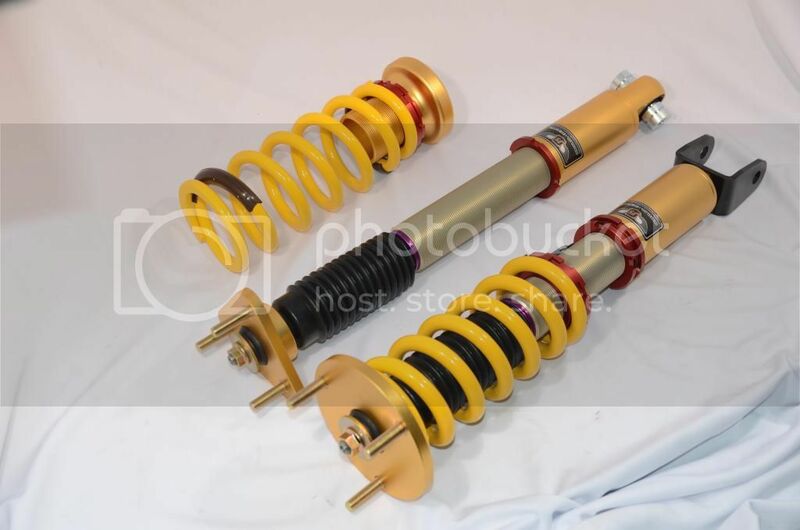 I went with 12/10 since I'll be riding low and don't want to rub or bottom out the shocks. Looks like I'll be receiving them soon!! Thanks Shawn! cant wait for some pics after the install. There is gonna be a lot of sick rides with this setup.can't wait to get them. How can we track shipping status. Thanks again Shawn. Looks like we may have camber kit. 2 inch drop with correct camber is how it should be done imo. Hey Shawn. Still can't track my item. ?????? Try usps site and add 5 days to acceptance day. You wont be able to if it was just shipped if it cleared customs you will be getting that week. It happened to me.